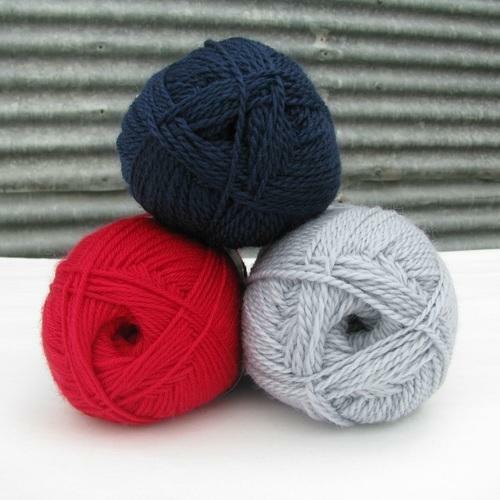 Exporter of a wide range of products which include wool yarn and wool. As a B2B manufacturer, our finished product is targeted to the customer but not the end consumer. We produce 100% pure wool tops and wool yarn; we can also blend as per our orders with any other fibre at the spinning stage. Our process is multi-staged, which is very complex but also gives us the flexibility and order customization during the process, thus the modular production process. Finest quality merino wool is processed into Wool Tops. 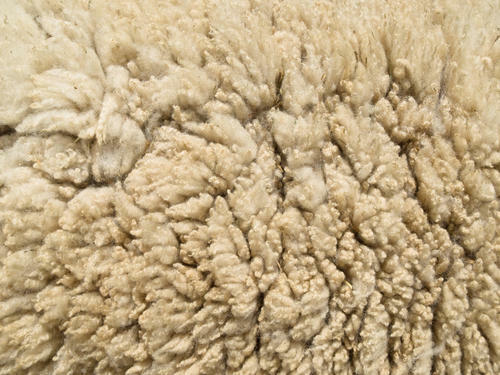 It starts with working with the farmers and selecting the blend, planning the shearing and importing the wool. Sharda Group Of Indian Silk Industries is one of the most prominent manufacturers and exporters of the finest collection of Wool. Moreover, we can customize the range as per the exact details provided by the clients. These products can be availed from us at highly competitive prices.